Tim & Sally were brought a gift voucher from their friends after the birth of their third child. I was delighted to meet up with them all in Windsor and get to know their little ones some more. They were all very excited and the children were very relaxed around me and my camera. 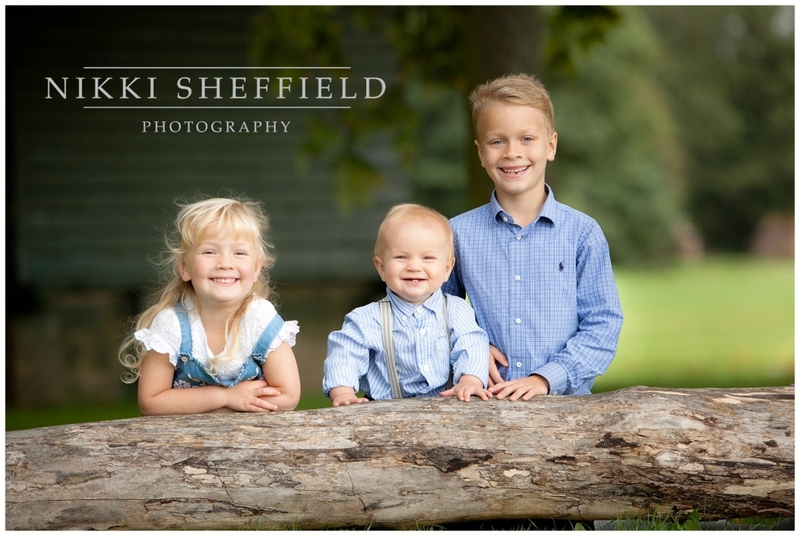 They were little stars and it was such an enjoyable shoot – I absolutely love my job – it is always such a pleasure to be able to capture these early years for families to treasure….